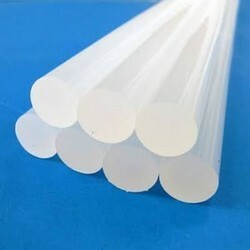 Flame Retardant Grade Hot Melt Adhesive (UL file No. E206490) . Makson Crystal Clear Stick is the most premium grade transparent glue stick in the Indian market. Its quality is one of its kind. For people who are looking at stronger strength glue sticks should go for this one. 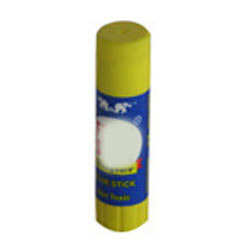 Reckoned as one of the involved companies of the industry, we are extremely immersed in providing Adhesive Glue Stick.